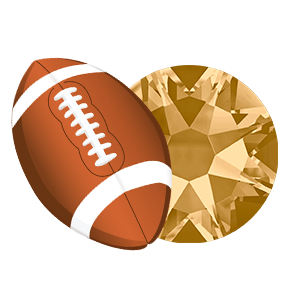 Swarovski crystals are the perfect embellishment to sports paraphernalia, including jerseys, shoes, hats and any other collectible. Consider adding Swarovski crystal colors to jewelry to create elegant designs that celebrate sports teams. 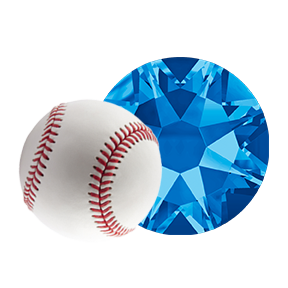 The brilliance of Swarovski crystals would also be a winning combination for sports-themed household items such as glasses (applied with UV glue) or picture frames to embellish sports memorabilia. Visit the pages below and scroll down to find a specific team or click the team that you’d like to view from the drop down menu at the top of the page. It’s easy and fun! 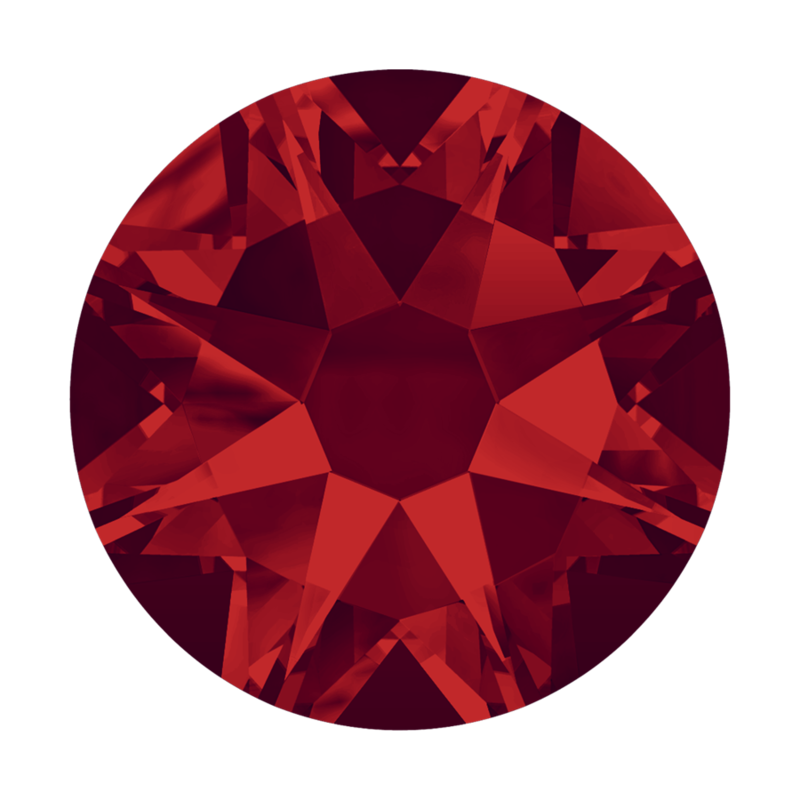 There are many reasons that the time is now to produce sports merchandise made with Swarovski crystals. The market for sports apparel is increasing and is projected to continue increasing over time. The global sports apparel market generated $152 billion in 2015, up from twenty-billion in 2011, and is projected to increase to $171 billion by 2018 (Source: Statista). There is also an interest amongst sports fans for high-priced sports apparel. 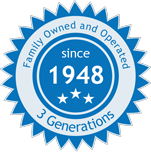 Businesses have taken notice of this trend and are now offering premium merchandise at higher price-points. The customization of apparel has also become more popular with increasing demand for custom-made jerseys, shoes, jewelry, hats, and more. Swarovski crystals, with their vast color selection, unmatched sparkle and high-end appeal, are the perfect components to use in sports-themed designs to match the growing demand for custom-made and high quality sports merchandise. If you have any questions about producing sports-themed apparel using Swarovski crystals, please contact our office at 631-756-9800 or sales@harmanbeads.com. 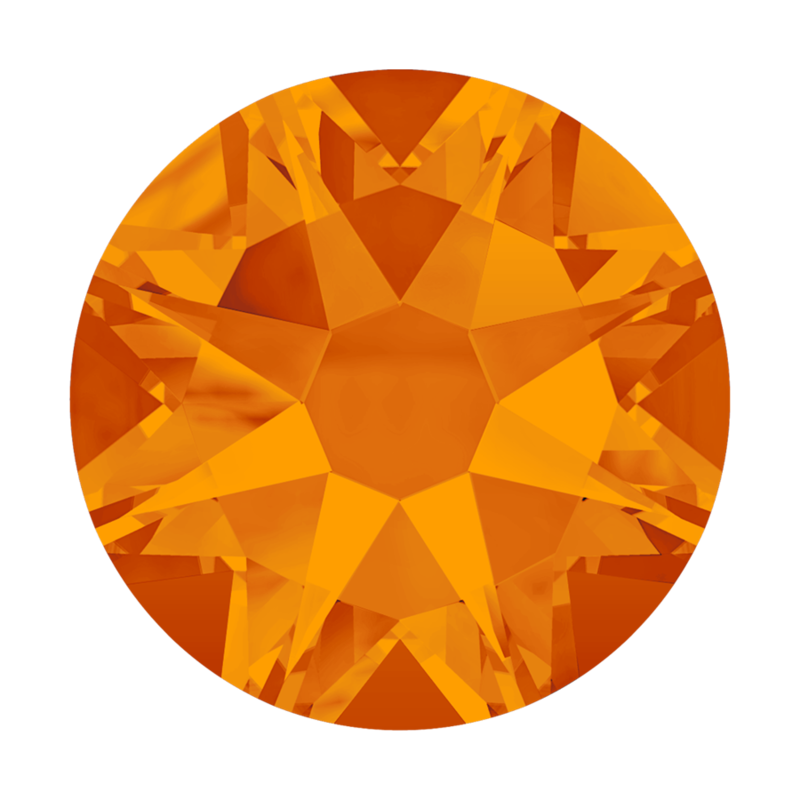 The colors chosen for each team are based on the opinions of Har-Man Importing alone and are not endorsed by any outside organization or SWAROVSKI. These colors are our recommendations based on each team’s jersey colors.